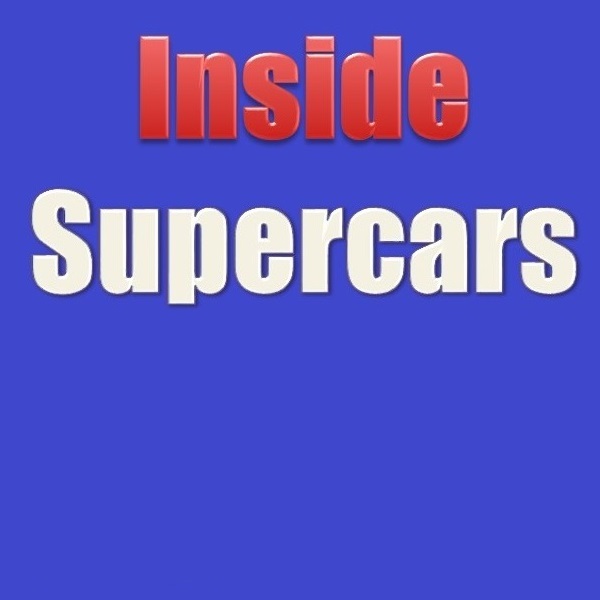 This week, Tony Whitlock and Craig Revell talk to Alex Somerset HSV Chief Designer and Race Engineer on what makes a Supercar the closest and most competitive series in the world. 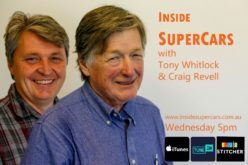 How he came to Australia, and his first meeting with Ludo Lacroix. 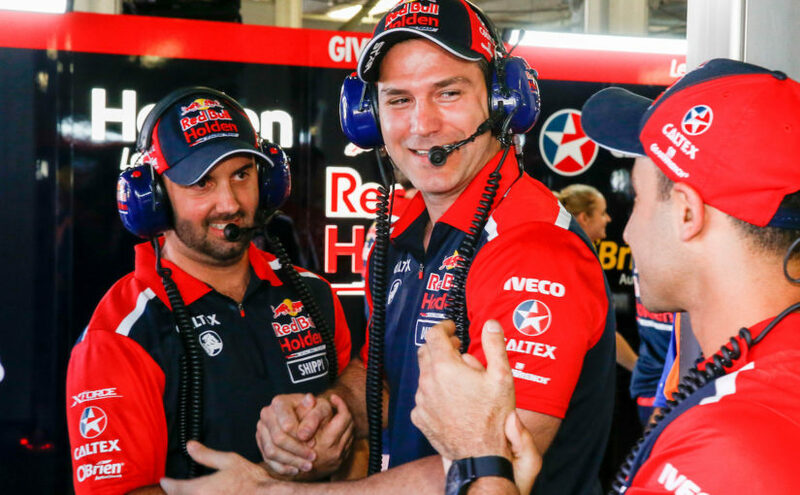 Engineers Week, Red Bull Holden Racing Team Manager Mark Dutton talks to Tony Whitlock and Craig Revell about his success with Triple 8 race engineering, how the team has evolved and how they are working towards another Championship while developing a new car and engine. 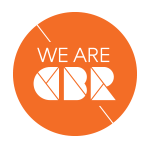 Chris Lambden also joins the team to discuss the end of the 5000 war and how the open wheel big banger revival will move forward. 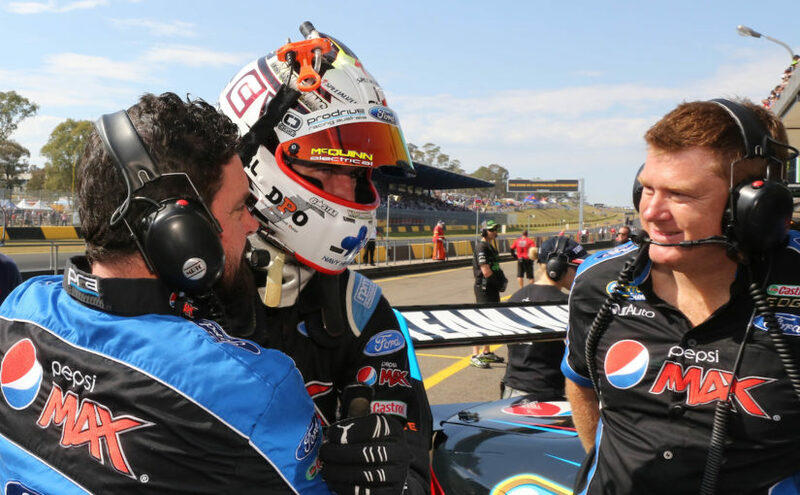 Teams Week, Prodrive Racing Australia’s Chris O’Toole join Tony Whitlock and Craig Revell to discuss how the team rebounded at Townsville and his motor racing journey. 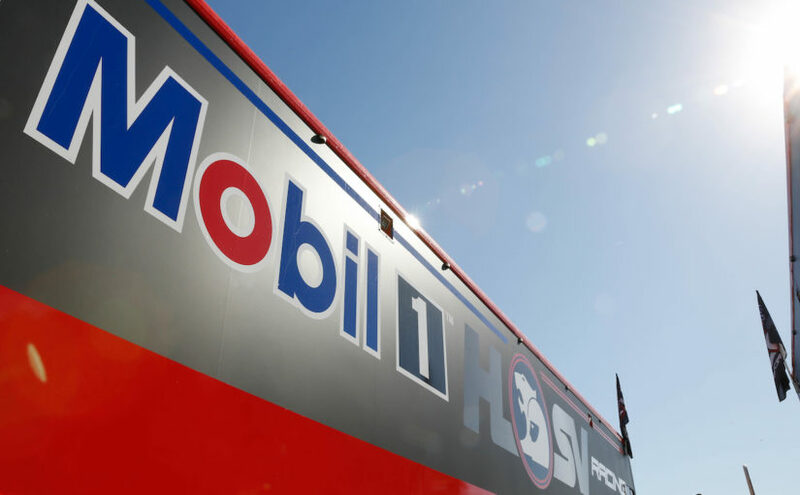 From building a Drag Car while a Mechanic at Coffey Ford to leading one of Australia’s leading Supercar teams. He also talks about his KL adventure and how he tweaked the FG-X during the homologation. 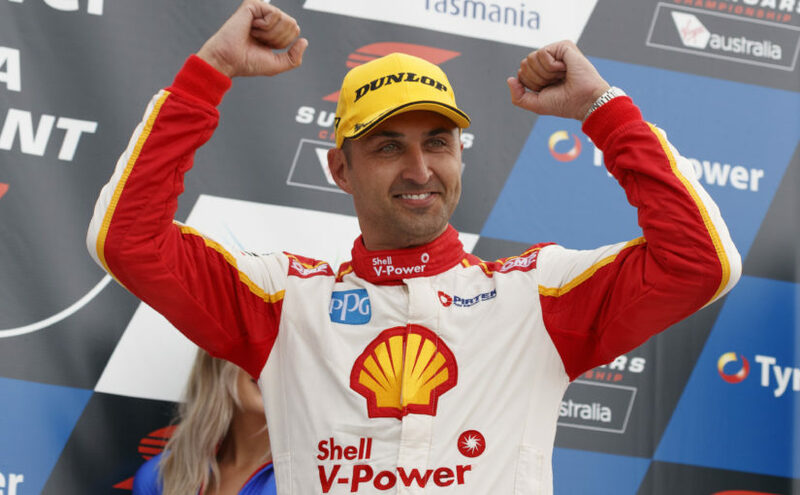 Driver week, Tony Whitlock and Craig Revell speak to Championship leader Fabian Coulthard on his year so far, where his racing dream started, how he is sharing it with his family and what he would have been doing if he was not a professional racing driver.